It can be helpful for one person to be able to view all of their family’s accounts online on their login. However, by default, your Schwab login will only display your own accounts. Neither husband nor wife is able to see their spouse’s accounts without that spouse granting them access. 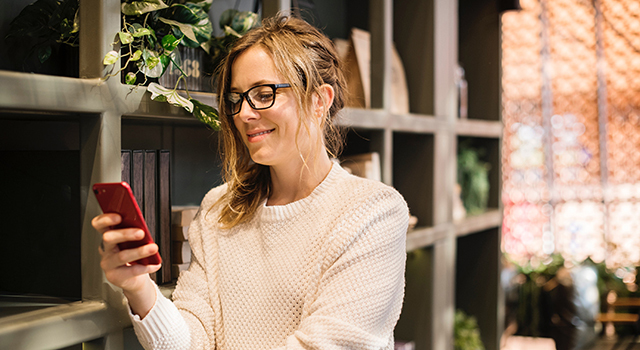 Granting your spouse view-only access to your accounts is a simple online process. In the window that pops open, enter the individual’s personal information. You will also be asked to “Enter a secret word you’ll share with the authorized viewer to help us confirm their identity.” This is something you will tell them offline and they will be asked to enter when they login before they can see your accounts. Then, you can “Select the accounts to be viewable” by checking the boxes next to the ones you want to share. If you’d like to see your spouse’s individual account and your spouse does not have a login, then you can hover on the “Service” tab and click on “Forms.” In the window that opens, navigate to the “View Only Enrollment” form. Print, fill out, and sign the form. 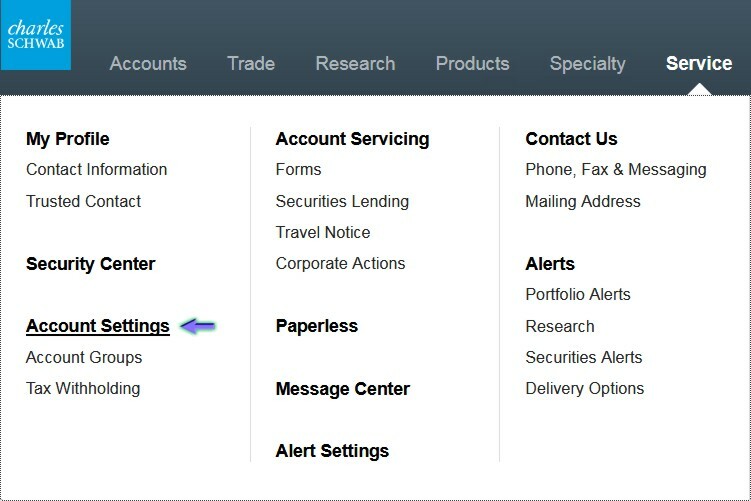 To return, you can upload the document to Schwab via the message center.